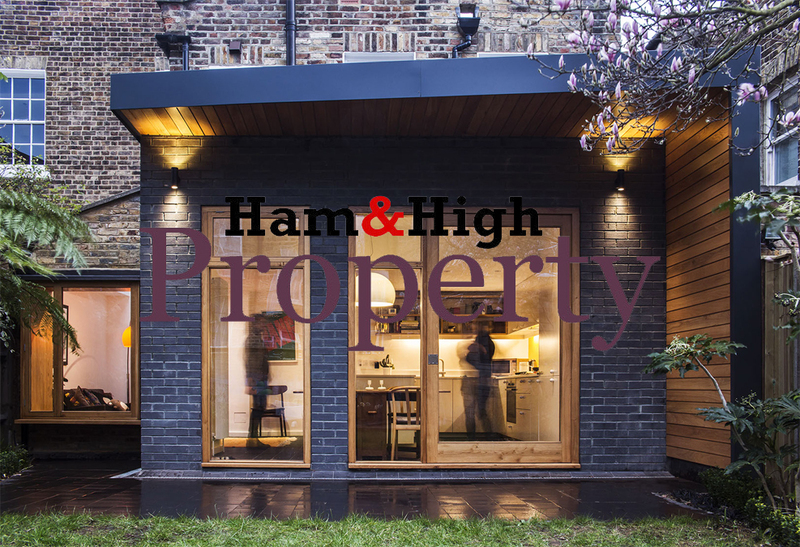 Ham & High feature us after our LABC Award win! 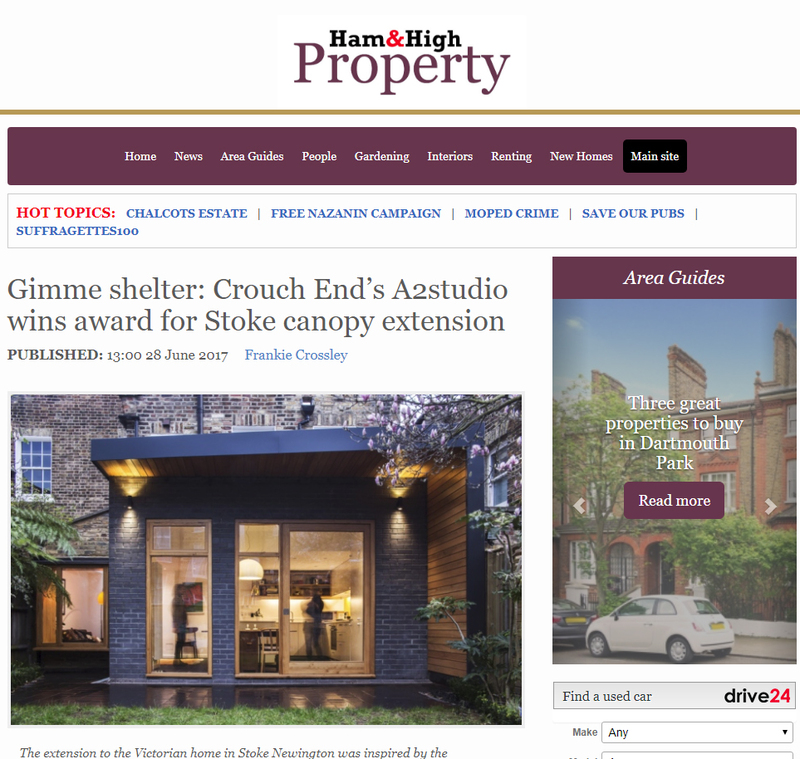 Ham & High have featured an article on A2studio’s LABC Award in this week’s Property Section! Previous Previous post: We Won!! !